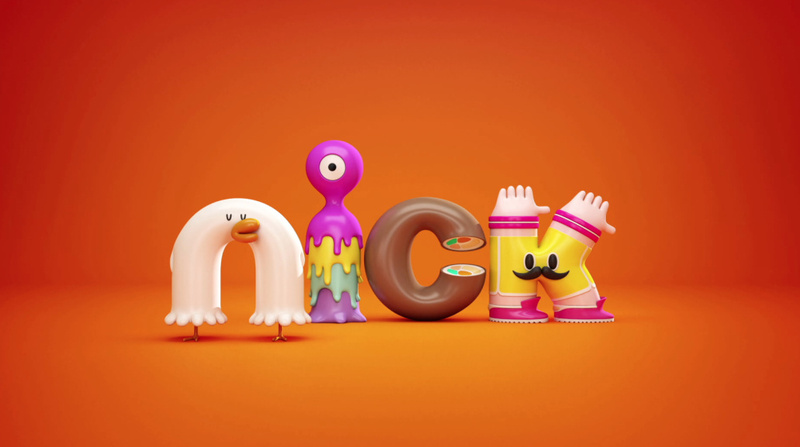 Children’s TV channel Nickelodeon is rolling out a new look through a series of new idents. Nickelodeon says the new idents ‘mash-up’ characters and shows on the network and aim to provide navigation across the channel schedule. 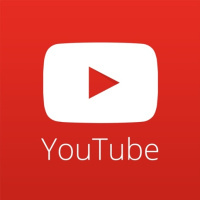 The channel says the new look was created in-house by Nickelodeon’s marketing team. It says some external consultancies were involved, but would not name them. 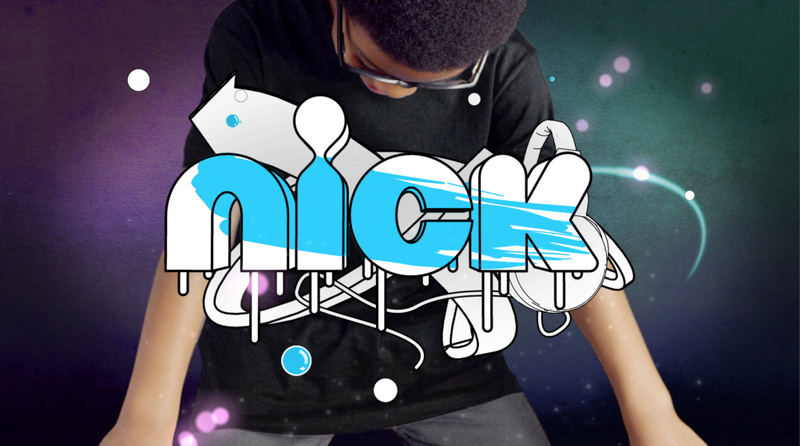 The new look is also being applied to Nickelodeon’s website, with the introduction of a new blog section. 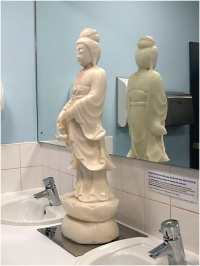 Quality stuff, any chance created by fluidesign.co.uk ?